Install the android Agent Stats app from the Google play store or the iOS Agent Stats app from the App Store. Open it and configure it to use your google account. 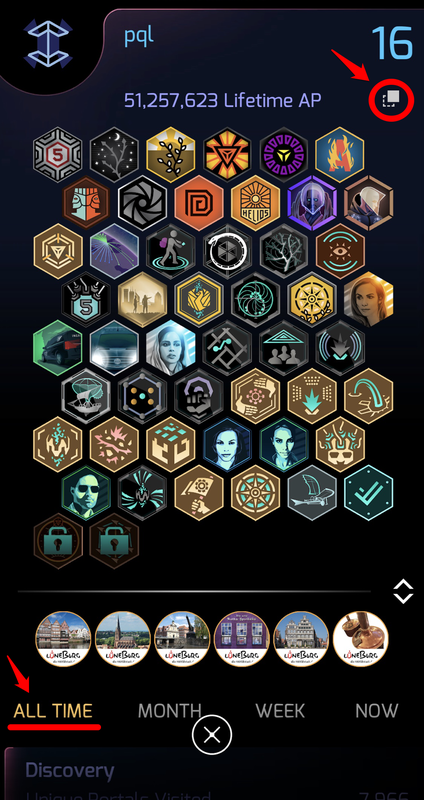 Inside Ingress: share your ALL TIME profile. Then select share to Agent Stats. Your profile is automatically uploaded and a dot is added to your graph. If you have old screenshots, you can also share them to Agent Stats! 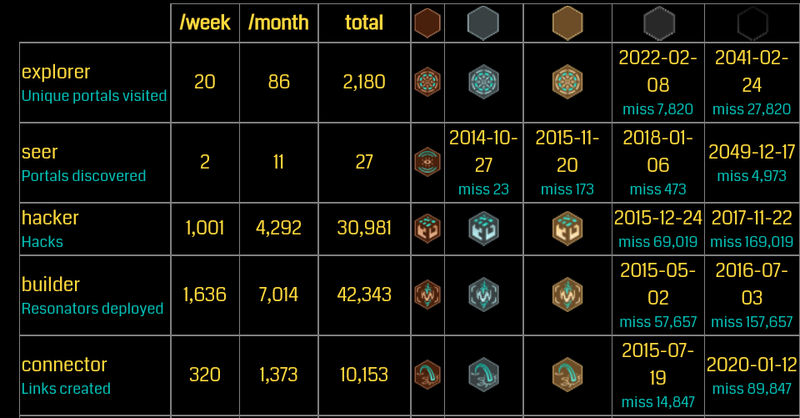 Now go to your Agent Stats interface and see the graph appearing. If you want to share your stats with another agent, just add his agent name into your sharelist. If you're present in other agent's sharelist, then you will be able to click on his agent name and compare his stats with yours.